We have programs for all ages! If you have a dancer that is between 6-18, and they want to learn recreationally, we have several classes to choose from. At DDP you will find a positive, supportive faculty dedicated to teaching the joy of dance to all who participate. We look forward to offering you and your dancer exceptional programming, teaching and choreography. Ballet develops the technique and discipline, while enhancing coordination and flexibility. Ballet develops strength and posture while increasing body awareness. *** Ballet is the foundation of all dance *** Russian Syllabus and exams offered. Tap gives the student a sense of rhythm, agility and coordination as well as establishing a good foundation of tap techniques. 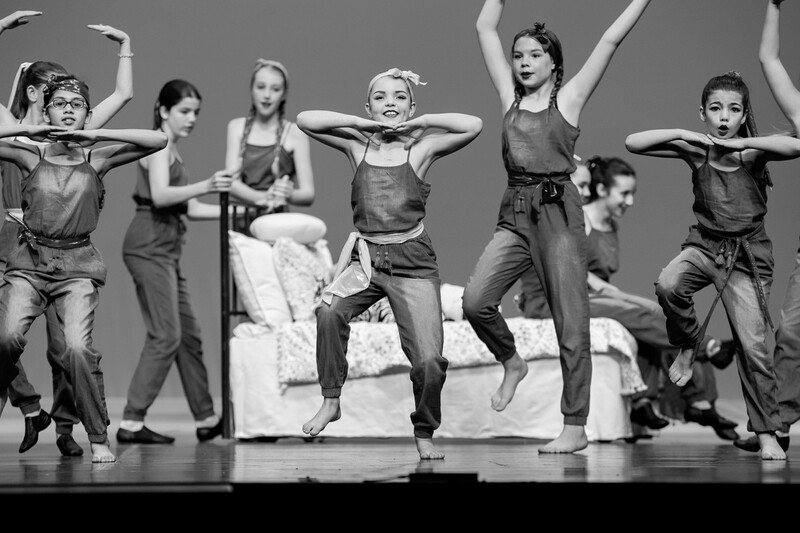 Jazz is designed to give students an emphasis on learning Technique and Style integrated with developing flexibility, strength and a sense of musicality. This class teaches the fundamental skills of stage acting, singing and dancing, thus promoting confidence and success on Stage !!! This dance form is a combination of emotional portrayal, technique & style. It explores and develops individual creativity and promotes inner strength. This is a highly energized and fun style of dance as seen on music videos, where technique is not the main emphasis. Acro is a combination of gymnastics & dance. Students will work on balance, power, strength, control and flexibility. Want to register? Send us an email!